Fifteen-year-old Cassidy Stay suffered an unthinkable tragedy on July 9th, when she was the sole-survivor of a shooting that took the lives of her parents and four siblings. According to the ubiquitous BuzzFeed here, a collective of Harry Potter devotees have devised a free, online Hogwarts curriculum for the general public; described as part RPG and part MOOC. 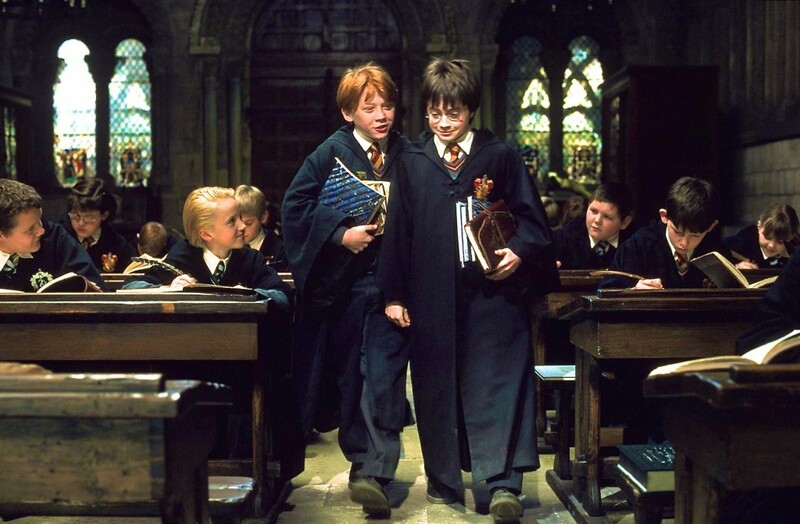 Back last year, Warner Bros. Pictures announced that a spinoff film of the Harry Potter franchise was in the works, based on a bit of Potterverse ephemera, originally published in 2001 — ostensibly one of Harry’s fictional texbooks made real — entitled Fantastic Beasts and Where to Find Them. 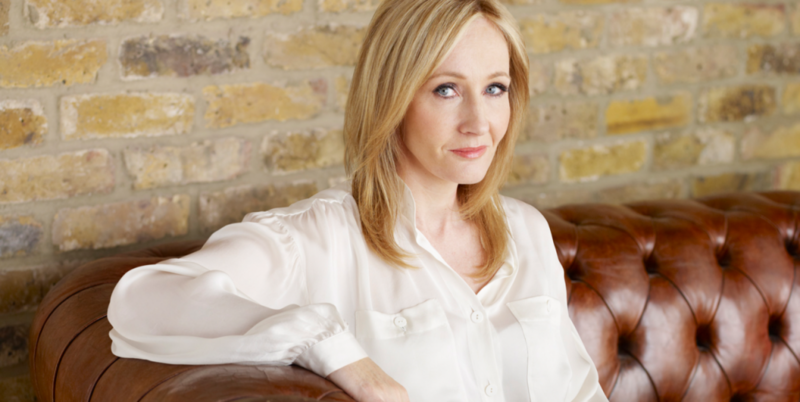 J.K. Rowling‘s Harry Potter books have sold over 100 million copies, and are known throughout the world. Hailing originally from the town of Yate, in the south west of England, Rowling first conceived of the wizard character which would make her a household name while stuck on a stalled train in 1990. The intervening seven years were turbulent ones, but the 1997 release of her first novel, Harry Potter and the Philosopher’s Stone, turned her fortunes around forever. Rowling and Harry lurk in every corner of the Web. A search for her on PeekYou will lead you to her websites, social networking pages, numerous articles and more. Check it out here.